Excel is excited to offer a dual-enrolled option for our college bound high school students who want to earn college credit for math and English. Our goal is to offer more courses as we work in tandem with Multnomah University. We are working diligently to provide an accelerated program for high achieving middle school students as well. There are two types of legal private schools in Nevada: licensed and exempt. Because of our convictions and our philosophy of education, Excel is operated as an exempt school under the provision of NRS 394.211 and as such is exempt from the provisions of the Private Elementary and Secondary Education Authorization Act. To maintain our exempt status, we are responsible for providing an education that is comparable to the public schools, and we strive to go even beyond the state and county standards. We are also accountable for the safety of our students by providing a quality facility. 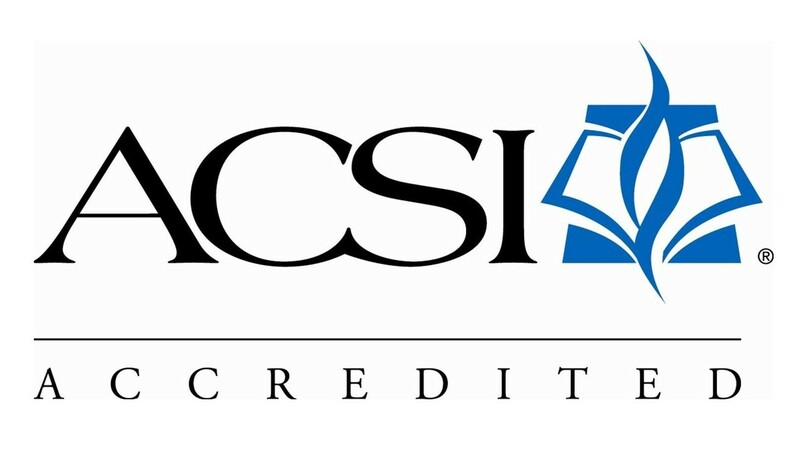 Excel has received full accreditation through the Association of Christian Schools International (ACSI) and AdvancED. Excel has a culturally and economically diverse student body. We are a SEVIS-approved school, enabling us to accept international students. Excel’s middle school and high school classes are on a mixed block and regular schedule. Morning core classes meet 4 times each week and afternoon electives meet 3 times each week. Christian Studies meets daily. High school graduation requirements are the same as Washoe County’s. Students who graduate under the requirements of the honors program receive a distinctive diploma and a statement on their official high school transcript indicating they are graduates of the honors program. AP classes are currently offered in English and American history. Honors classes are available for any of the core academic classes.